A Dream within the Skin. Welcome in Katima'A digital flagship. Stay tuned for our weekly offers. 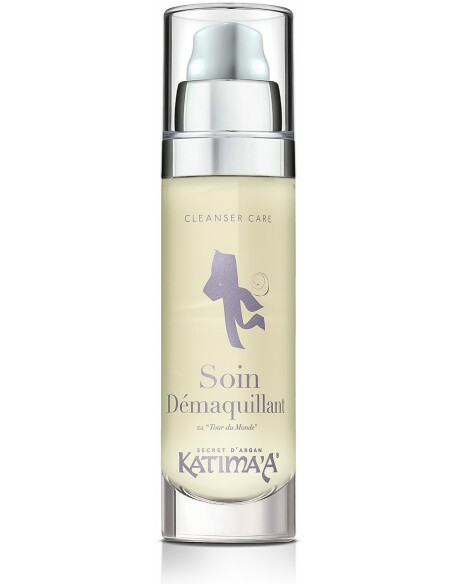 Cleansers There are 5 products. 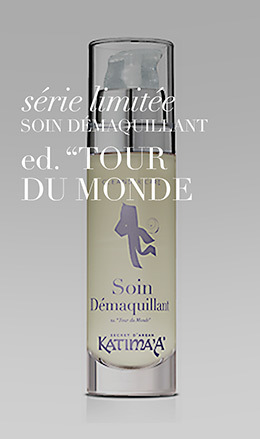 Argan Cleansing Care Limited Edition "Tour du Monde" offered in an advantageous pack with Crème Originelle & Eye and Lip Contour "2"
NEW! 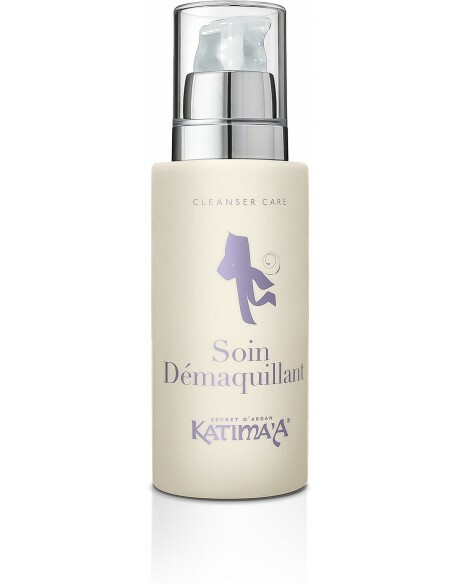 The excellence of our best-selling magic Nutri-Cleansing oil bringing absolute Skin comfort, now coming in travel size. 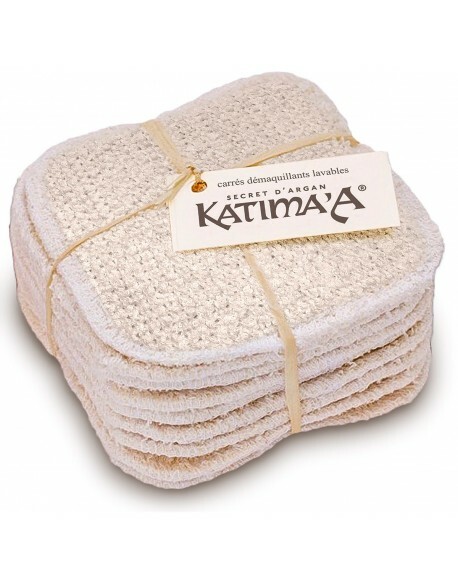 Katima'A Cleasing wipes: natural, efficient, reusable and planet friendly. Sold with its laundry net. 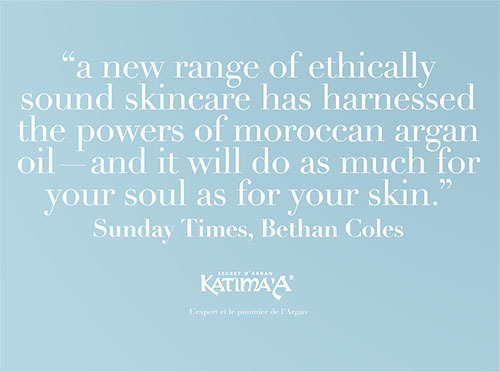 The excellence of a magic Nutri-Cleansing oil bringing absolute Skin comfort and unrivalled antioxidant power of the best Argan Oil Ever.